The ACRM Awards Committee is pleased to honor Alex W.K. Wong, PhD, DPhil with the 2019 Deborah L. Wilkerson Early Career Award in recognition of his early career accomplishments reflective of the spirit of interdisciplinary rehabilitation. Dr. Wong is an assistant professor of occupational therapy and neurology at the Washington University School of Medicine. Candidate must be within five years of completion of training. 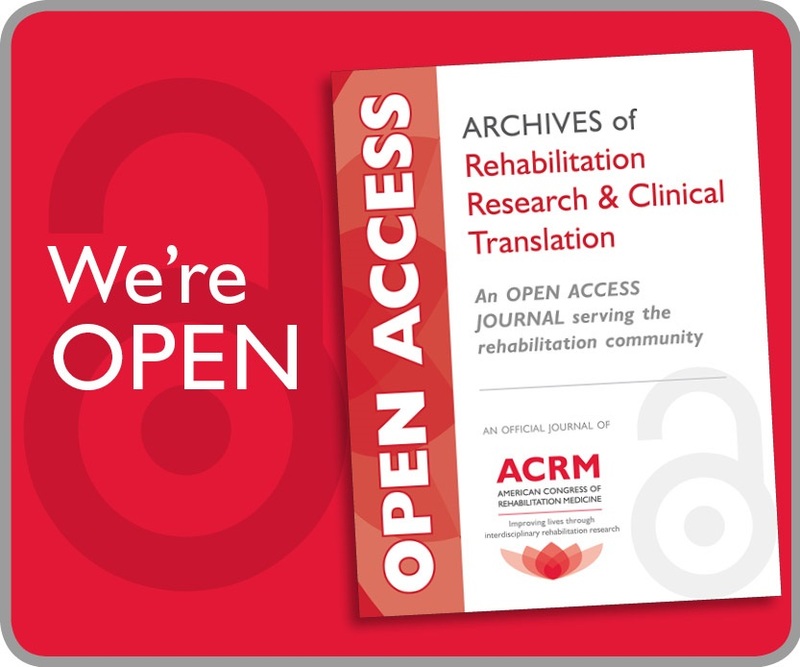 Candidates have made significant contributions to rehabilitation research during their early career work. 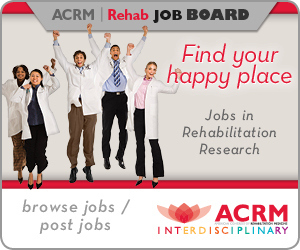 Candidate does not need to be employed within a Department of Rehabilitation Medicine, but must be conducting rehabilitation research. Candidate must be a current member of ACRM. 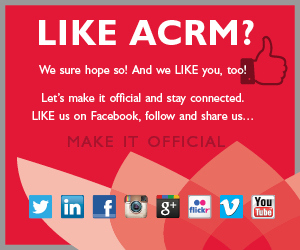 Candidate must attend the current year’s ACRM annual conference. The candidate does not need to be the senior author on all papers submitted as part of the application process, but must be the senior author on at least one of the papers submitted. Nominations are due 1 February. 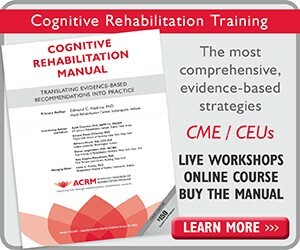 A statement of approximately 500 words in length outlining the nominee’s research accomplishments in rehabilitation. 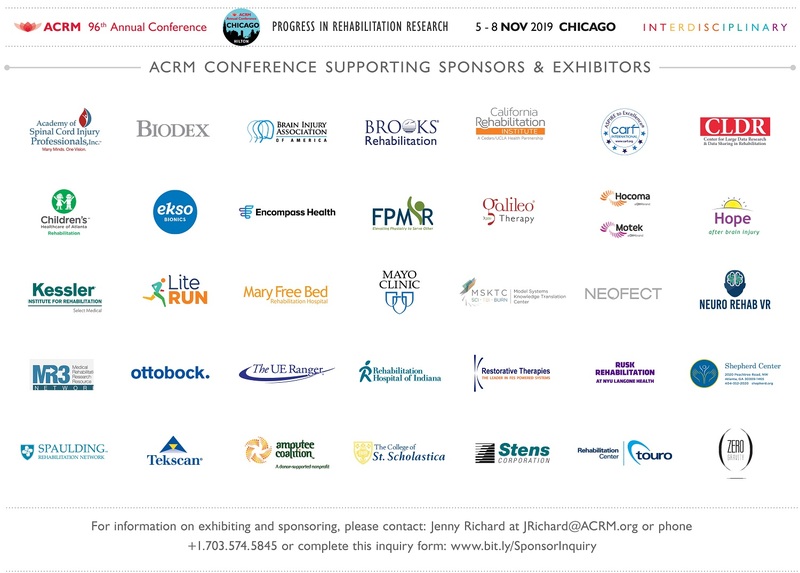 Three letters of support written by ACRM members (separate from the nominator’s letter). Letters should be emailed to Terri Compos, Community Relations Manager. 3 to 5 peer-reviewed publications. Manuscripts accepted, but not yet published, are acceptable as well as those already in print. A CV for the nominee. Demonstration of service to ACRM, although not a required criteria, will be considered in review of the application. As such, it is advantageous to discuss any such service in one’s application statement. Submit nominations to the Awards Committee by emailing Terri Compos, Community Relations Manager. This award is made possible through the generous support of CARF International and Deborah’s friends, family and colleagues through the Deborah L. Wilkerson Memorial Fund. Make a donation and support this important Early Career award. This award is given in memory of Deborah L. Wilkerson, former ACRM president and fellow. Deborah was devoted to improving the quality of rehabilitation and independent living services. She demonstrated a commitment to person-centered services and served as a powerful advocate for individuals with disabilities.